1. Tell us your success journey with college admissions. How did everything start? When I was 6th grade, I was a terrible student during first semester student I was failing in every class then I told myself “Josue, with your grades like this, the best job that I’m going to get is being a custodian at Wendy’s” Then I did a big change next semester and the years later. 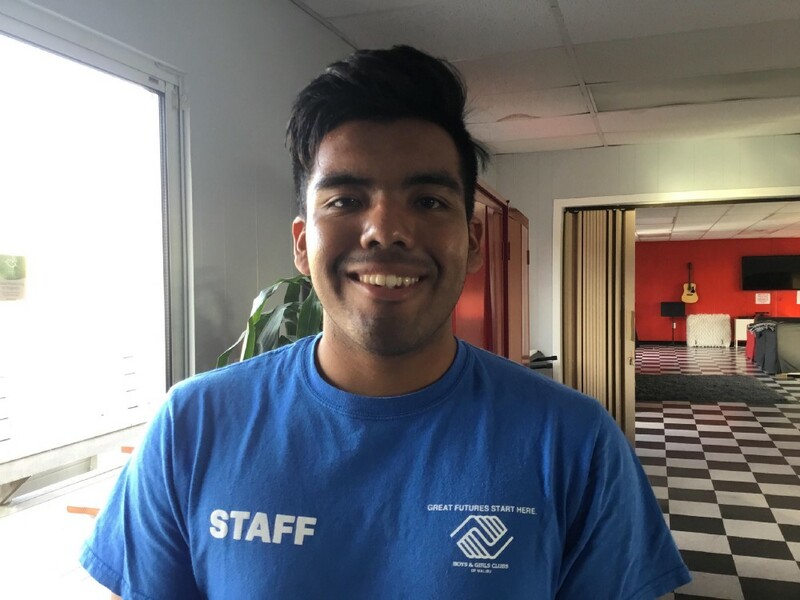 I started taking tutoring classes with the Boys and Girls Club of Malibu and studied even harder and when I started high school, I started asking for more help in order to understand the topic and took SAT Prep classes with Jose Angel Manaiza Jr of Malibu Education and got a better score on the Second time I took the SAT. The Advice I would give to a young lad is to tell him to listen to their parents because they have more experience in life since there are older and be a good kid. Stay away from drugs and because I have seen people who took drugs in high school and now they’re now dealing with trouble with the police, addiction to other drugs and struggling with family. Another advice is to stay on top of things and have fun after. It is ok to have fun and party but Don’t let that fun keep you from being successful, always do your work first then after having some fun. 3.What is your Vision of the Future? What I hope to see in the future is climate change. Climate change is a big deal in the future because every year the earth is getting hotter and hotter. Now with the president Trump withdrawing from the Paris Agreement, I strongly hope that we, us, the citizens of the United States, we should do our part like recycling, using more Thermo Flasks, driving an eco-friendly car or carpooling and not just rely on the government and that we can do action with this climate change. Josue Garcia, a son of 2 immigrants from Mexico who came here to find a better life. Josue goes to Malibu High and is a senior and got accepted at 7 colleges. Josue Plans to go to college and study political science and after study law. Josue was very active at the school. Josue did Soccer, Football, Track and Field, and Cross Country. 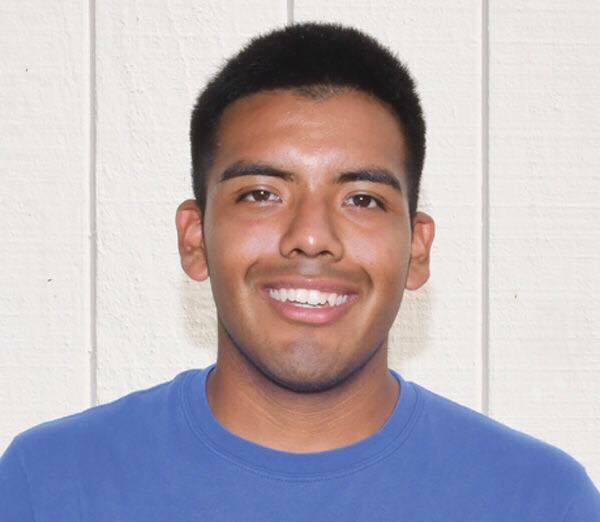 Josue volunteered at a Camp Site as a Camp Counselor during the Spring and plans to the same in college. Josue is a caring patient student who seeks success in college and wants to make his family proud. He has been featured in The Malibu Times.